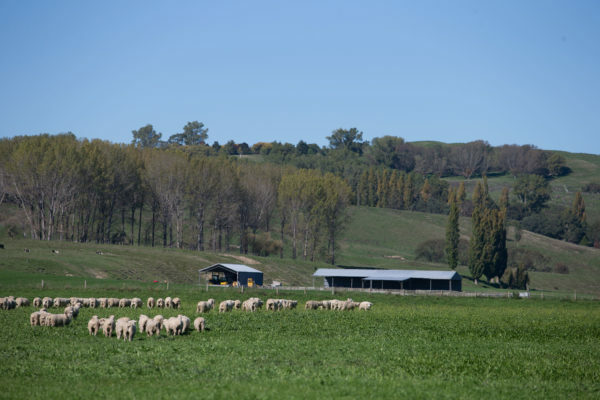 All the beef and lamb in the Waipawa Butchery is finished on Patangata Station, 15 Kms away from the shop. 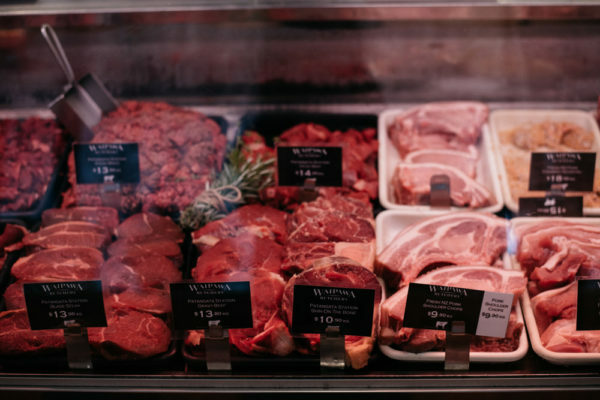 We own the Station and we own the Butcher shop so we can be in control of the entire process to ensure consistent quality meat for our customers. 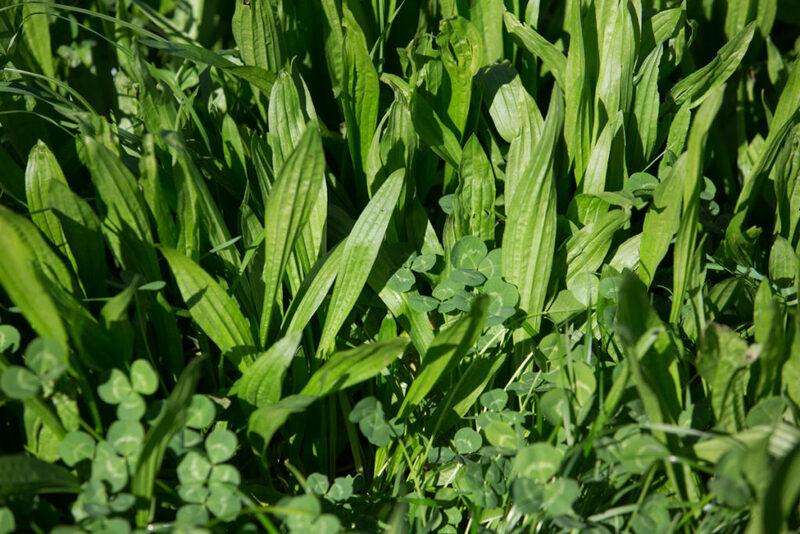 Our animals nibble away 365 days of the year on the most delicious mix of nutrient rich green plants: clover, plantain, kale and a range of the Long White Clouds natural grasses that surround the hills of Patangata. Farmer Duncan and his team of well mannered dogs, gently move the sheep and cattle across the lush landscape of the Patangata hills in Central Hawke’s Bay, making sure they remain relaxed and happy. 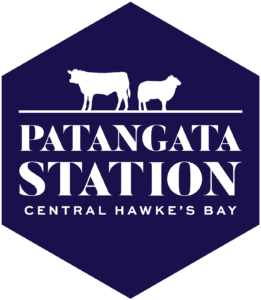 Good farming practice and excellent animal welfare helps to ensure Patangata Station produces healthy, premium quality beef and lamb that have exceptional flavours. Antibotic free/ GM free /Hormone free – happy happy days! 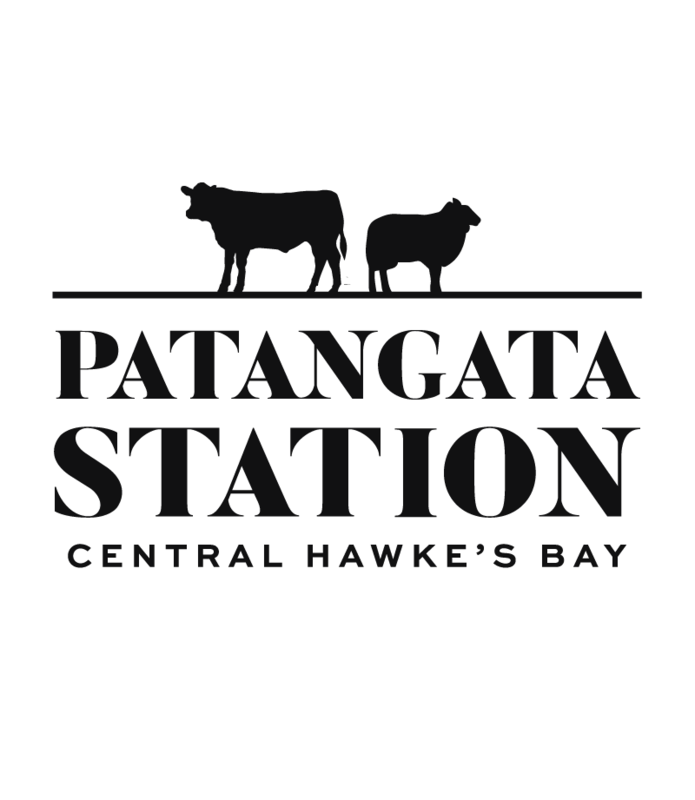 Patangata Station owns the Waipawa Butchery shop – the supply chain is short, the story is simple, the outcome is delicious. Waipawa Butchery has existed in the same spot since 1948 with Murray Stephens retiring in June 2017 after spending 60 years working in his business. 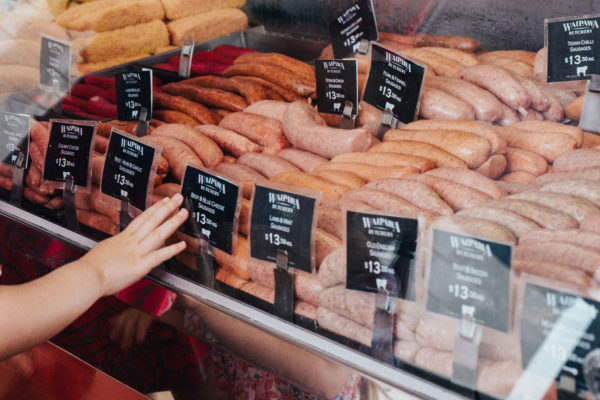 Murray leaves behind him a trusted reputation for his meat products especially his award-winning sausages – crowned champion in 1998, this is Murray’s greatest legacy and for that the new owners Duncan Smith and Annabel Tapley-Smith are grateful. 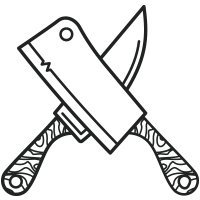 The outcome is safe, consistently top quality, delicious meat to share with family and friends.